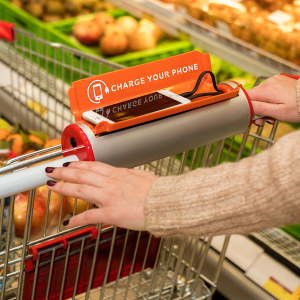 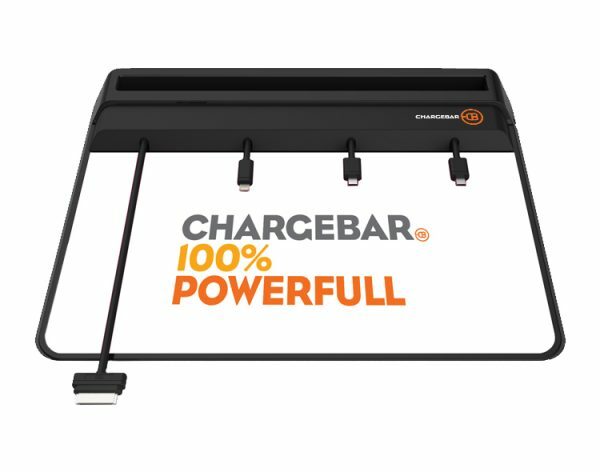 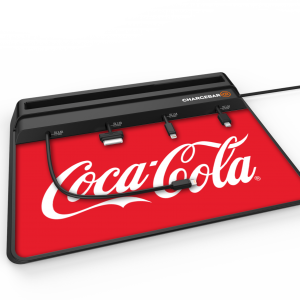 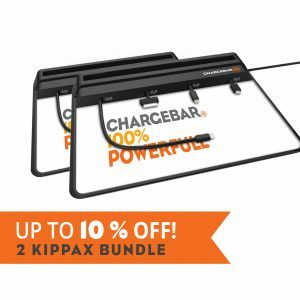 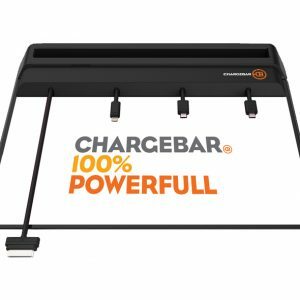 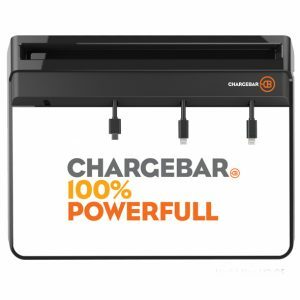 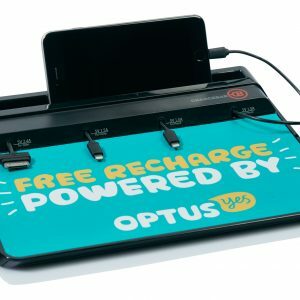 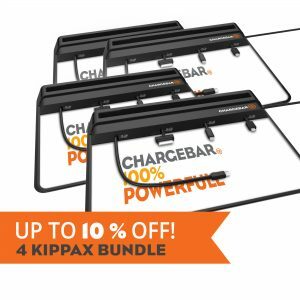 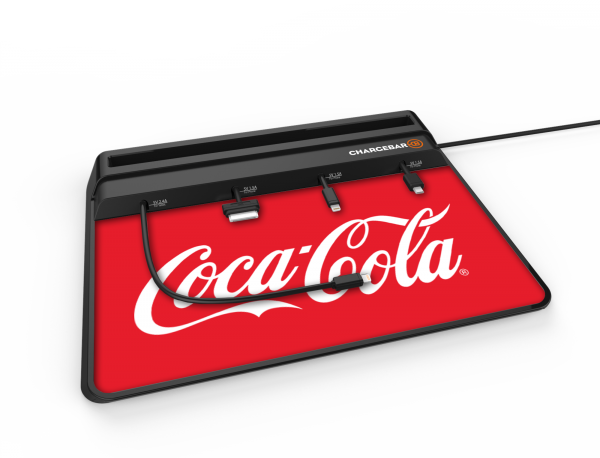 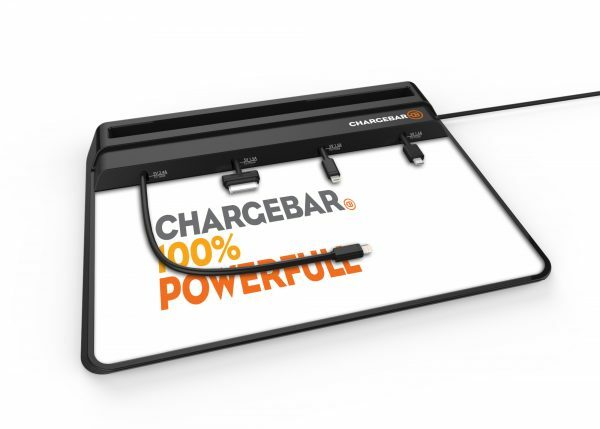 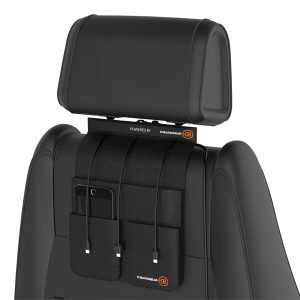 The Kippax is Chargebar’s most space efficient charging solution. 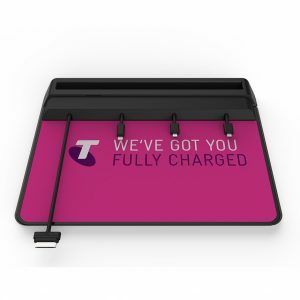 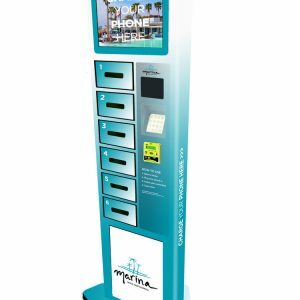 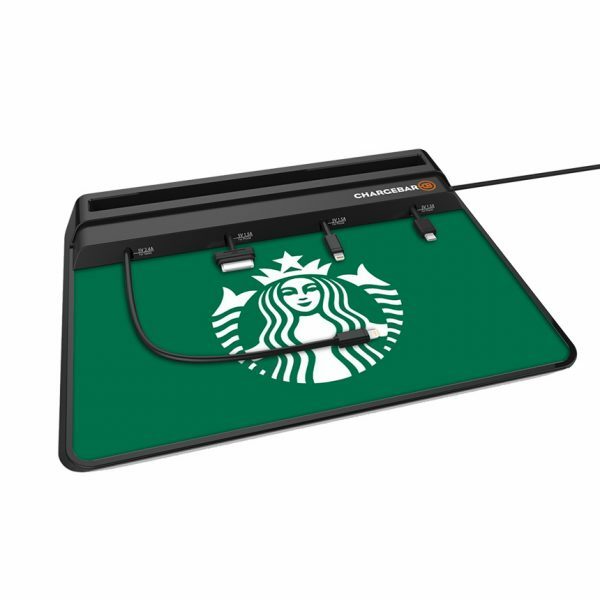 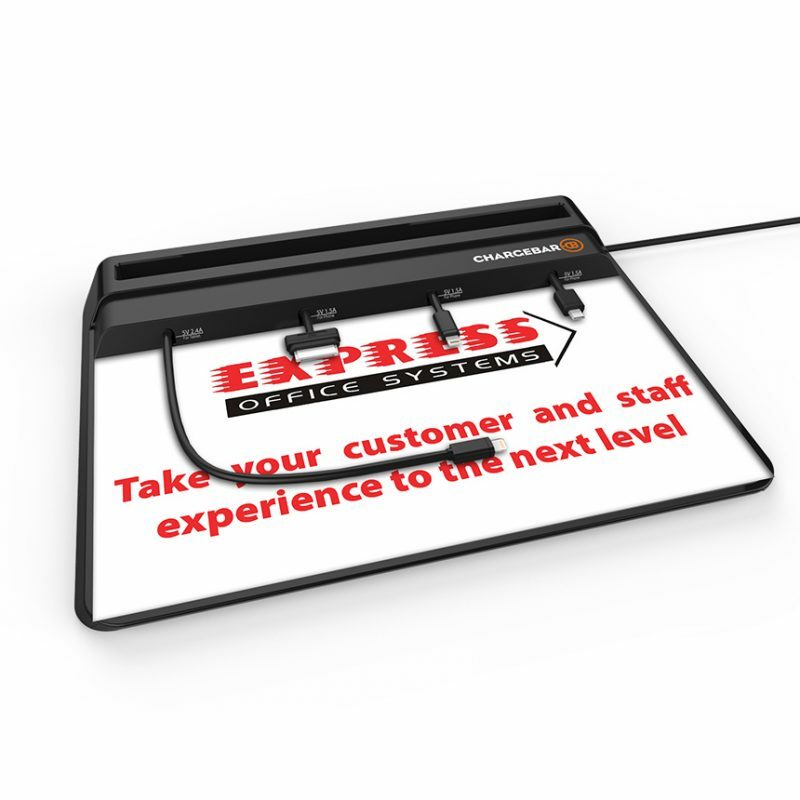 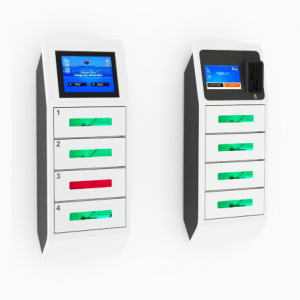 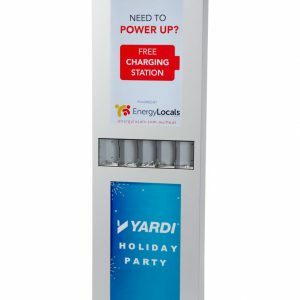 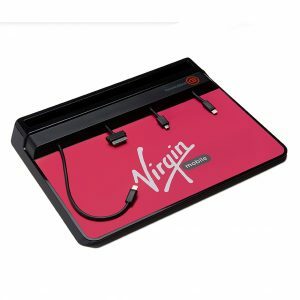 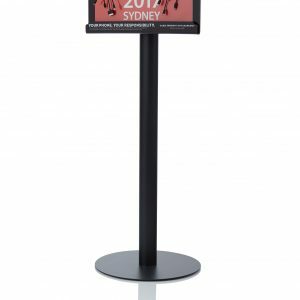 Perfect for counters in restaurants, cafes, bars, or reception desks in libraries, hotels, schools or universities. The whole top face of the Kippax can be custom branded, and takes up no more space than an A4 sheet of paper. 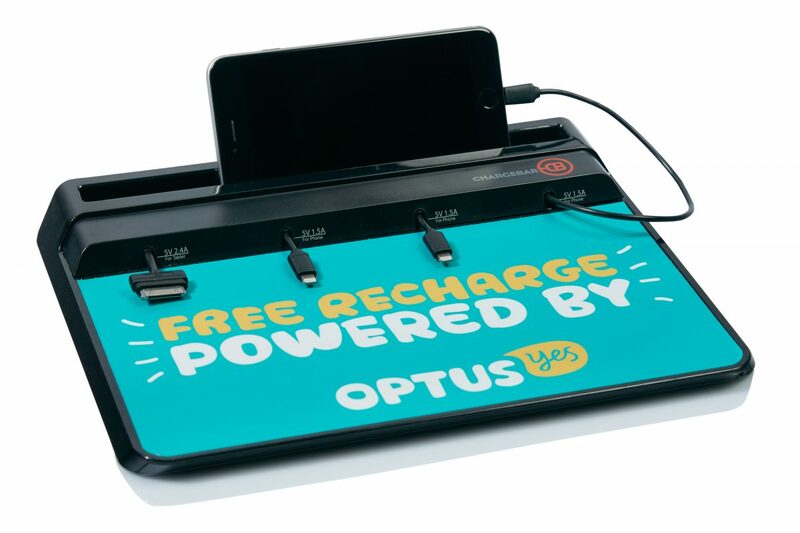 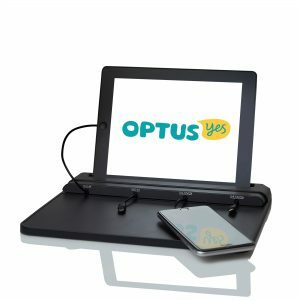 The Kippax will provide charge to 4 phones at once, of any type. 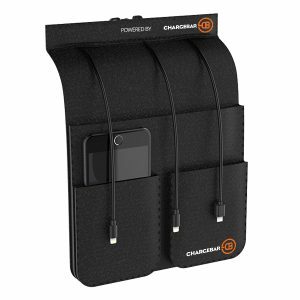 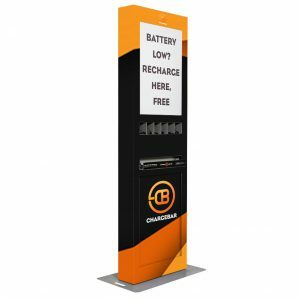 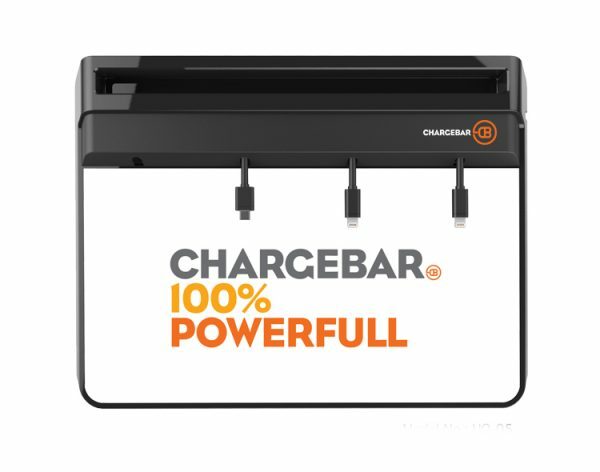 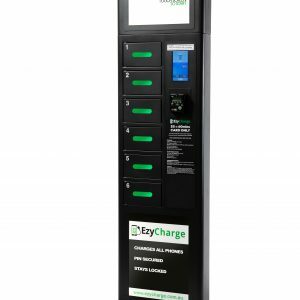 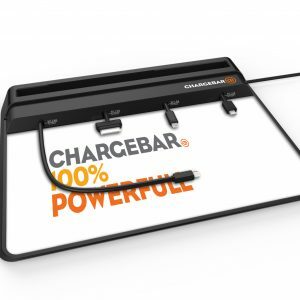 Included are 6 of Chargebar’s new Kevlar Cables to provide a charging service to any smartphone available today. 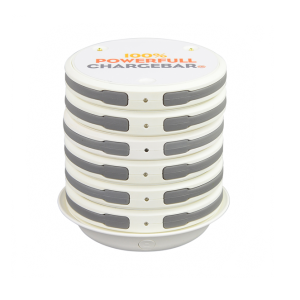 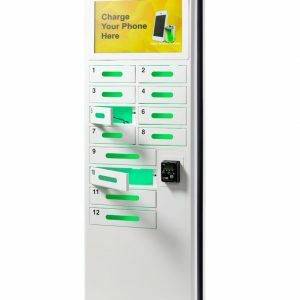 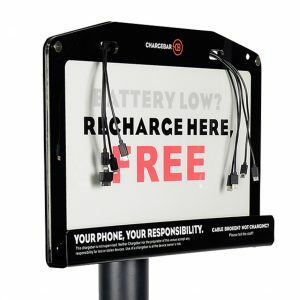 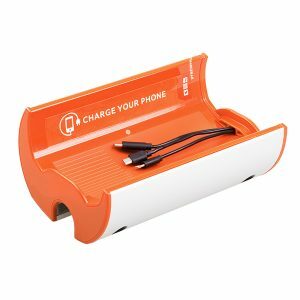 – Charge 4 modern smartphones at a time.